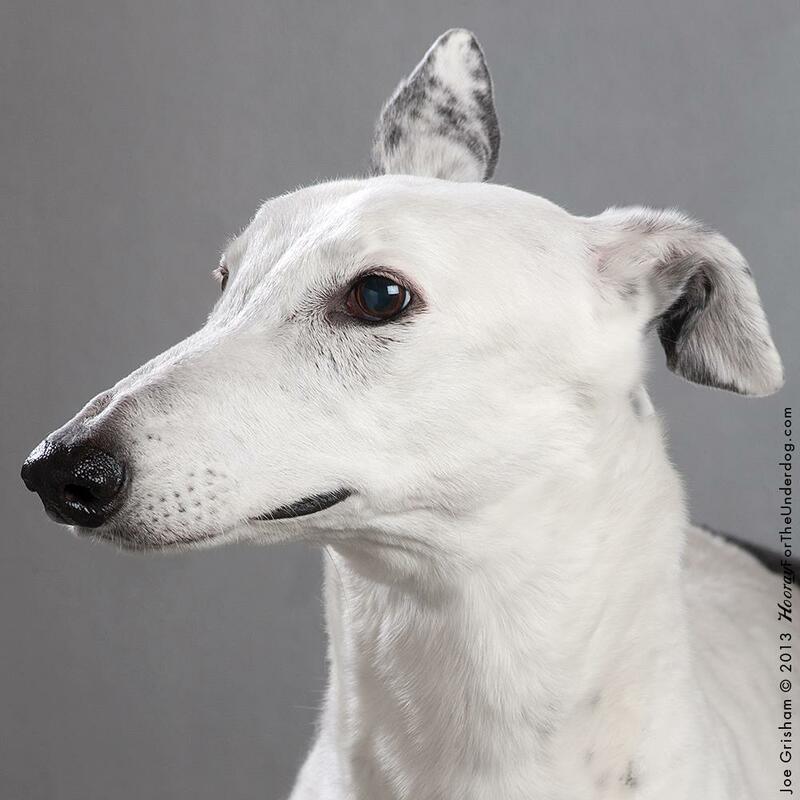 Charity is an 11 year old white and brindle Greyhound. She has a sweet personality and loves her foster Mom. This nature girl enjoys running in the backyard and playing with her toys. Charity is house trained, crate trained and doesn’t “counter surf.” Plus, she enjoys other dogs and children. If you are looking for a great companion, she is available for adoption through Greyhound Adoption League of Texas. This entry was posted in _ on January 27, 2013 by lori. He has a new name and would love a new home! Romeo enjoys car rides, going on walks, children and most other dogs. If you have a fenced backyard and toys to fetch, Romeo could be your new best friend. 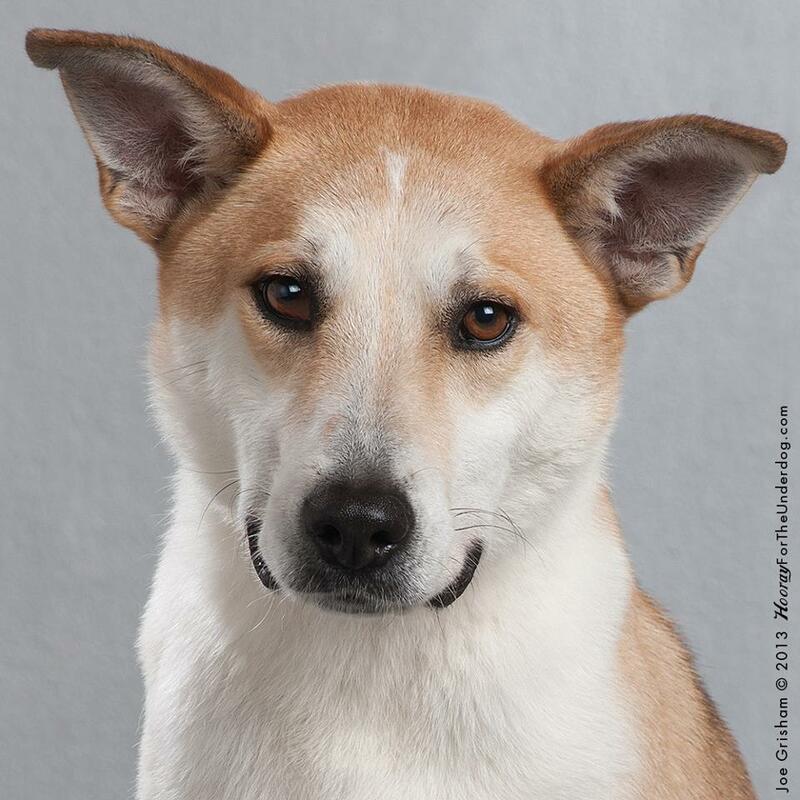 He’s currently available for adoption through Metroplex Mutts! This entry was posted in _ on January 22, 2013 by lori. 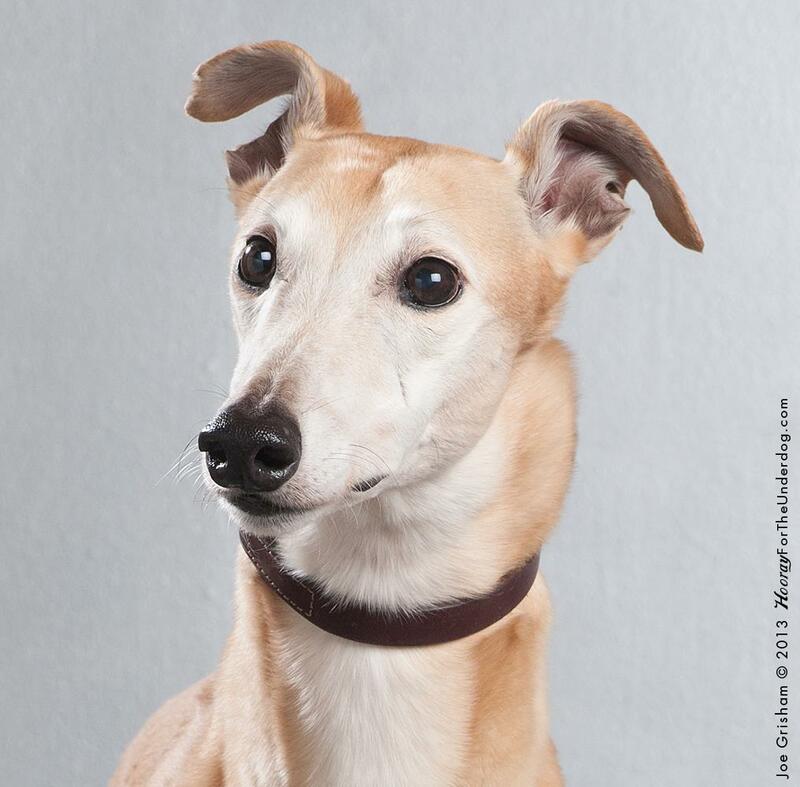 Yankee is a 9 year old male Greyhound born in May 2003. Very low key and easy going, he loves to snuggle on the couch, and will greet you with a dance every time you walk through the door. This beautiful boy is currently living with a loving foster family and available for adoption through Greyhound Adoption League of Texas. This entry was posted in _ on January 15, 2013 by lori. 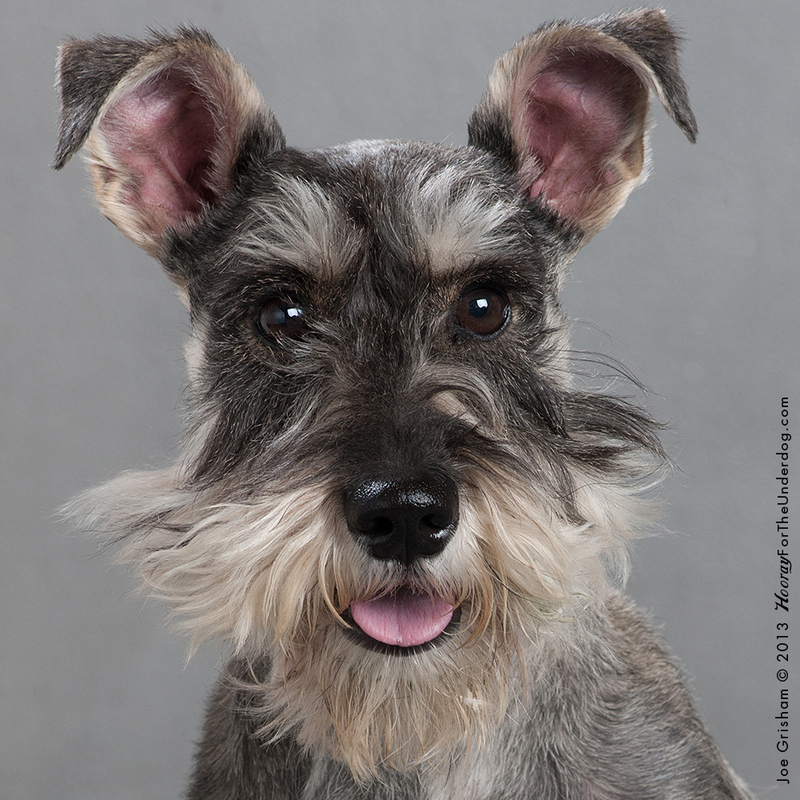 Chiclet is a friendly Schnauzer that weighs about 13 lbs. He loves walks and car rides, but mostly he loves attention! Chiclet is currently looking for a new home and can be found at Metroplex Mutts. We hope he’ll find his way into your heart and your home! This entry was posted in _ on January 8, 2013 by lori.